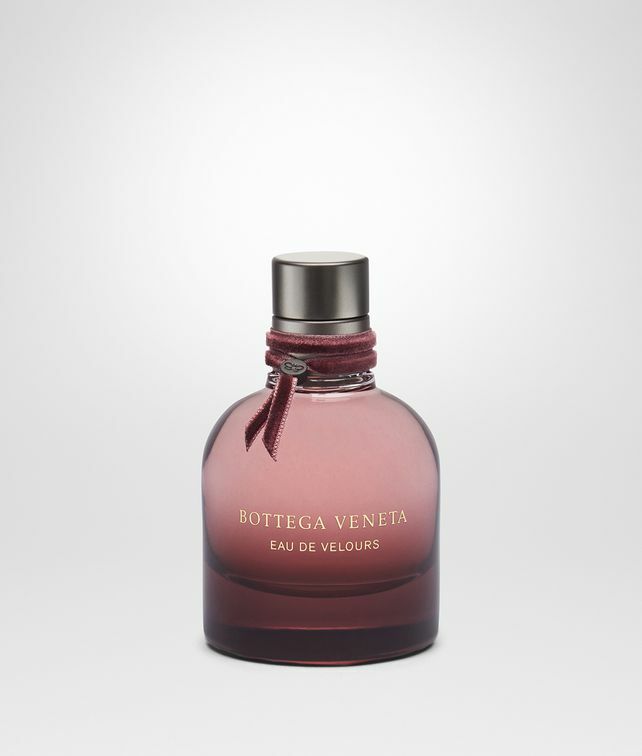 With an intense leathery floral chypre, Bottega Veneta Eau de Velours is a bold, opulent scent. Its intense floral notes, blending rose absolute and iris butter, express elegance and voluptuous femininity. The leather accord adds a sophisticated touch, underpinned by the deep burgundy shades of the glass bottle and the luxurious hand-tied velvet ribbon. Bottle size: 50 ml | 1.7 fl.oz.